SEPnet > Uncategorized > PhDs welcome opportunity to meet employers who hire physicists! PhDs welcome opportunity to meet employers who hire physicists! 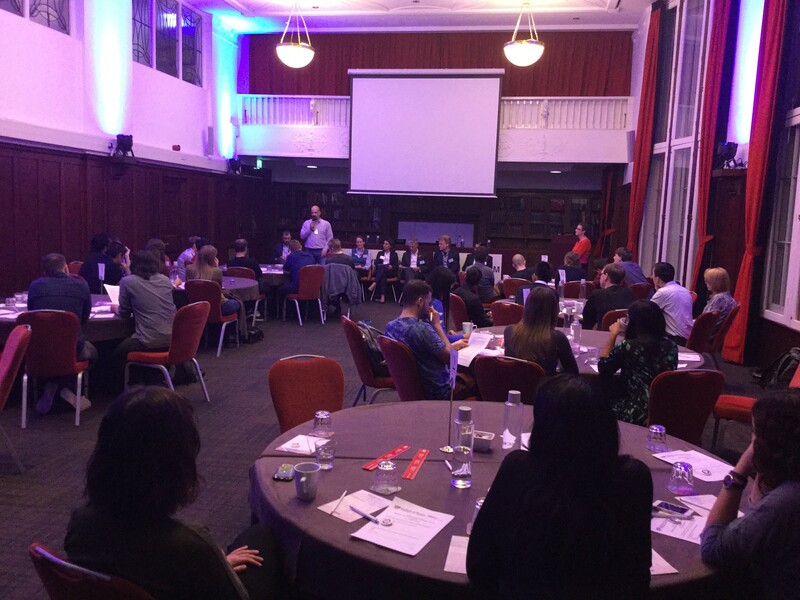 Over 50 postgraduate researchers, academics and employers attended the IOP/SEPnet Careers Panel event at Hallam Conference Centre in central London. Dr Elaine Hickmott, EH Enterprises, ran a short workshop called “Connections and Conversations for Career Success – A practical networking masterclass” which students found very “useful”. 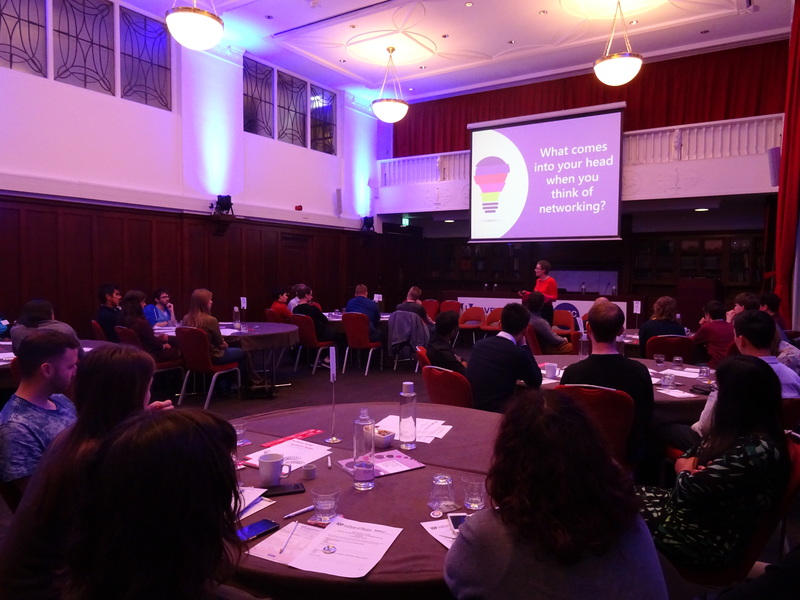 Attendees said the event was “a great networking event” and that they “enjoyed it alot”. Several SEPnet students said they planned on attending future GRADnet events to meet more employers. Martin Arnold, Part Qualified Patent Attorney, WP Thompson (Intellectual Property), Tracey Berry, Senior Lecturer in Physics, Royal Holloway University of London, Alex Cote, Data Scientist, Rank Group, Claire Elliott, Senior Research Scientist, National Physical Laboratory, Russell Richardson, Director, RBA Acoustics Ltd, Jason Rolles, founder and Managing director, BlueOptima and RedOptima, Rosh Sellahewa, Manager, Deloitte and Sheela Sharma, Director, Stifel, Stock Investment Company. Thank you to Elaine for chairing the event and Vishanti Fox, Careers & CPD Manager at the IOP for co-hosting this event with SEPnet.